Radio Frequency equipment for drying, defrosting, disinfesting, pasteurising… and much more. The first and best known application of the radio frequency (RF) technology in the food industry is the post-baking drying of biscuits, crackers, breakfast cereals, etc. 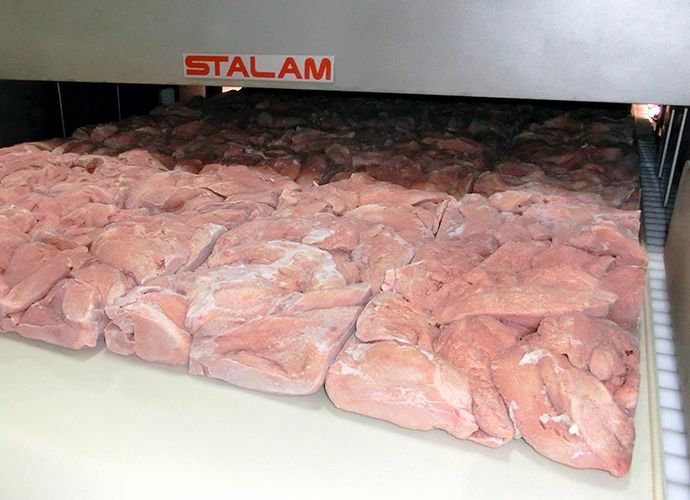 Lately, Stalam has been introducing to the world markets many other innovative food processing technologies based on the RF heating method, such as the rapid defrosting of frozen fish, meat, vegetables and other raw or processed food, the pasteurisation and sterilisation of either solid packaged food or viscous liquid products, the disinfestation and sanitisation of dry agricultural commodities (grains, seeds, pulses, etc. ), the baking of white-crust bread. 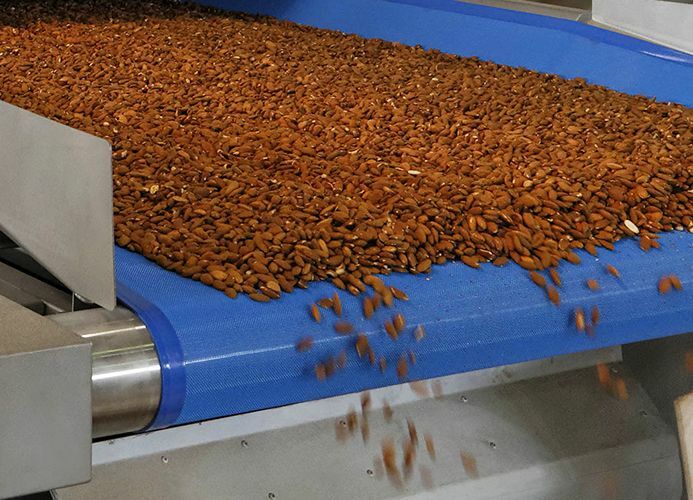 Thanks to its diversified and thorough expertise, Stalam presently offers the widest and most advanced range of non-conventional drying and thermal processing equipment for food products, which enable their users to obtain the maximum benefits in terms of product quality, food safety, reduced operating costs, high flexibility and reliability. The amount of heat required is developed directly and instantly inside the product, regardless of its thermal conductivity, density or size, without losses to the environment. All drawbacks normally caused by heat transmission phenomena are totally eliminated: the product heats up quickly and uniformly, without the typical surface degradation phenomena that normally occur in conventional processes.